De RRD Black Ribbon technologie. Te herkennen aan de, je raadt het al, zwarte streepjes over de boards zorgen ervoor dat de boards supersterk en superlicht zijn aldus RRD. De meeste boards van RRD zijn verkrijgbaar met en zonder de Black ribbon technologie. 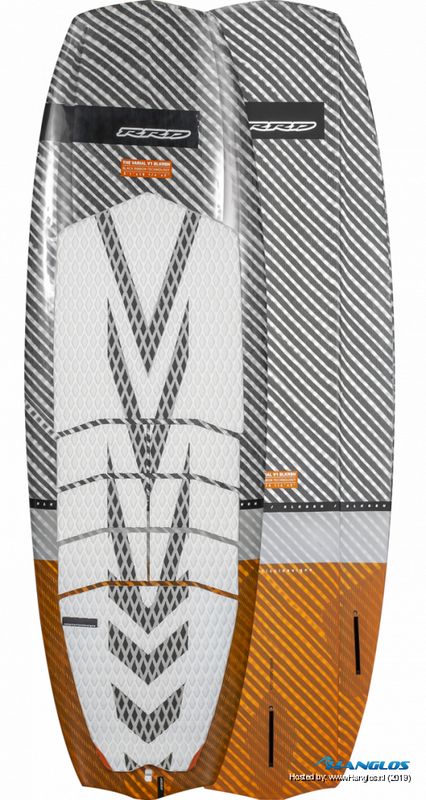 Our dedicated, pure freestyle strapless kitesurf shape. The brand new RRD Varial was born out of a necessity for a board that is suited for those dedicated to the strapless freestyle discipline. The channels running down the deck allow for that hands on approach to adding stylish grabs. Turn it over to realize that the bottom shape of this board is in a league of its own. The steep, deep, bottom channels running from tip to tail increase air and water flow underneath the Varial which not only improves the tracking capacity for an impressive amount of speed and control, but also increases it’s upwind ability, which is crucial during competitions! The Varials’ construction provides an essential balance of strength and weight, because this board is for the dedicated strapless rider, we dedicated it as a strapless board. No inserts will be found on the deck of the Varial. 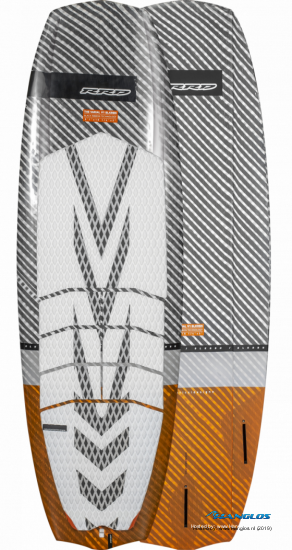 Check de link onderin voor alle info over de andere RRD Surfboards voor de Zomer van 2019!